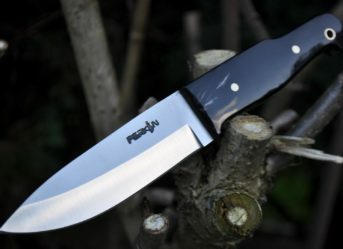 Nessmuk knives are named after the famous sportswriter George W. Sears who wrote for the Forest and Stream magazine in 1880s and was keen on the view that spending time in natural surroundings and indulging in activities like canoeing, and camping is beneficial for people of all body type since he himself was a frail man. 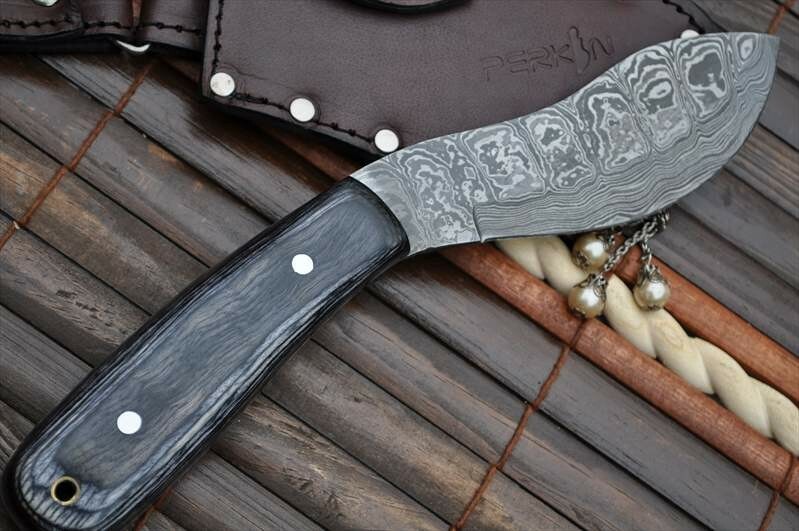 Perkins has got to offer Nessmuk knives that are exactly the same in design as they were in Sears’ ‘Woodcraft’ book. 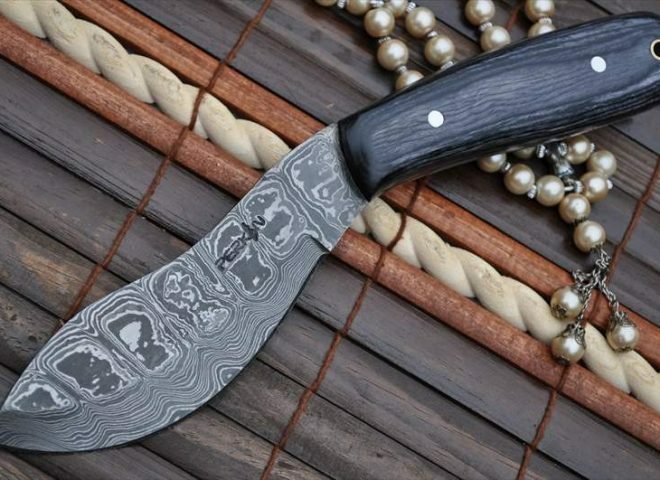 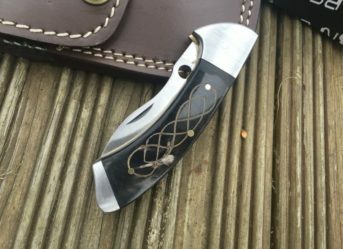 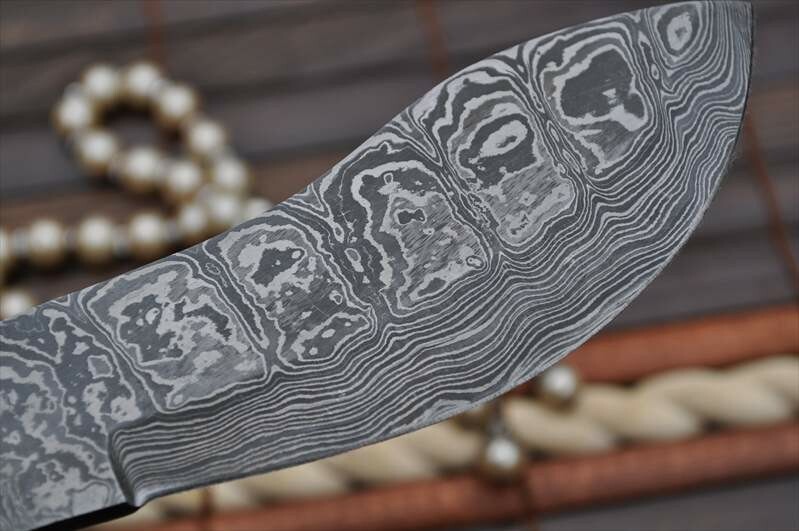 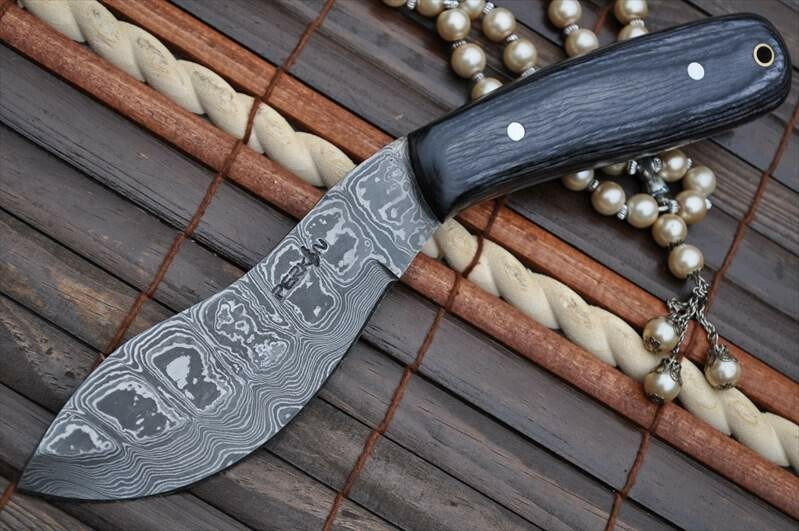 The Nessmuk knife offered by Perkins is made of the very beautiful and robust Damascus steel having wavy pattern on the surface. 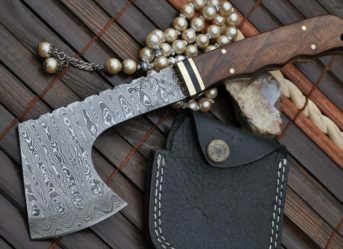 The length of the blade is 5 inches and the handle, made of Burl wood is of 4.5 inches. 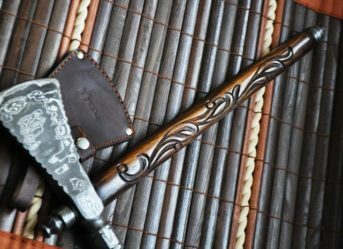 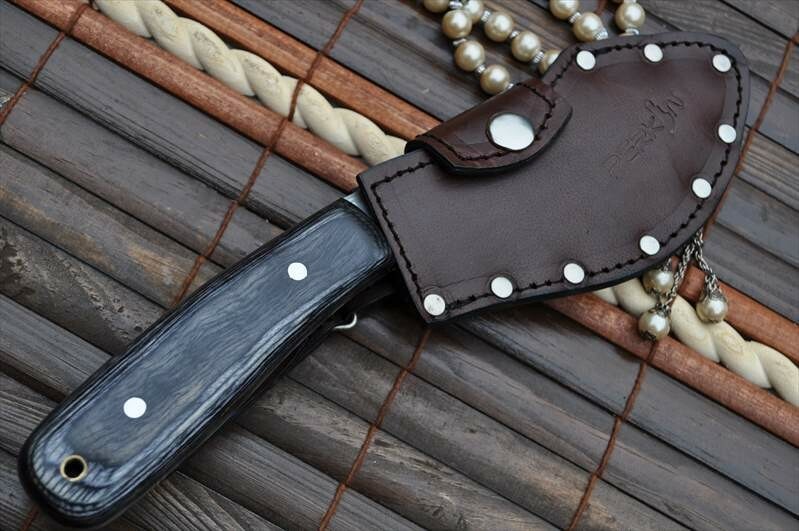 The knife comes with a handmade leather sheath.